We are a fully furnished gym that offers all of the best equipment and training in one location. 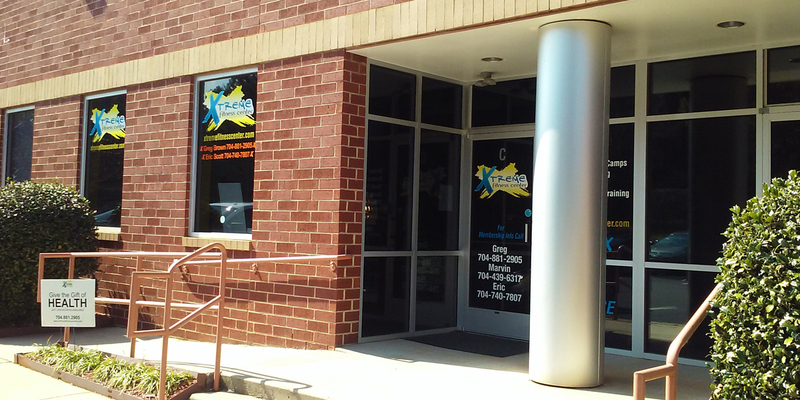 The Xtreme Fitness center is a unique experience, with the best personal trainers available to help you reach your fitness goals. We are locally owned and operated and offer only a limited number of memberships to provide easy access to all of the equipment and quality service. Whether you want to lose some weight, gain muscle mass, improve your stamina or just look and feel better, you can be sure that Xtreme Fitness Center can provide the training, discipline and confidence you need to achieve your fitness goals...regardless of what shape you are in. Xtreme Fitness Center is dedicated to you and your health!